Anti-Pitchfork: Shock Radar & Off The Turnpike at Mercury Lounge, July 29! 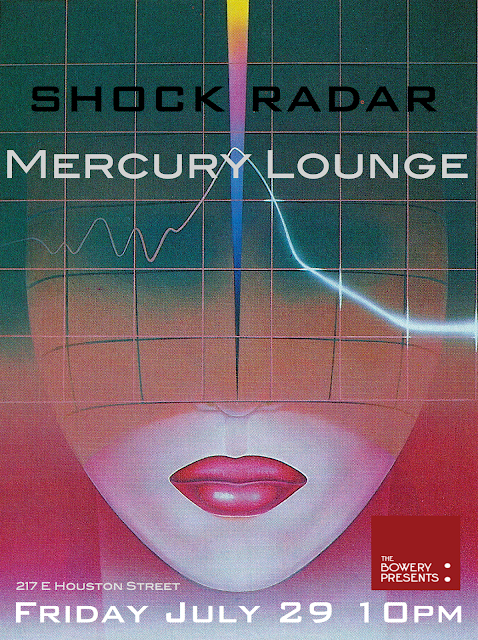 Shock Radar & Off The Turnpike at Mercury Lounge, July 29! This club right off the turnpike?